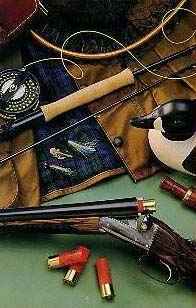 guided hunts for whitetail deer, black bear, turkey, waterfowl and fishing for stripers, bass, walleye, trout and more! 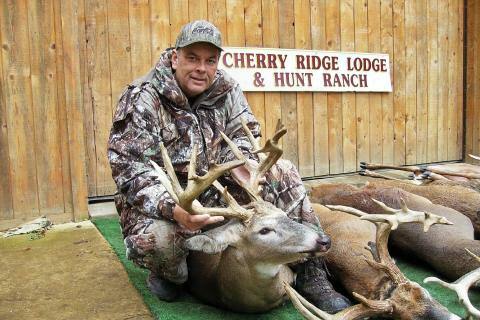 Pennsylvania hunting and fishing at it's best ! Help pass on our fishing and hunting traditions by supporting the outfitters and guides in this directory along with the conservation efforts of Safari Club International, NRA, Ducks Unlimited, the Federation of Fly Fishers and other such fine organizations. We offer fishing tours on beautiful Raystown Lake. Situated in central Pennsylvania with over a 100 miles of spectacular shoreline. We specialize in striped bass fishing only. We feel to be successful in catching one species you must dedicate all your time to them. We do our best to make a catch possible by using live bait 99 % of the time. It takes approximately two hours before I meet you to net bait for the day, this is why a deposit is required. Although, we can't guarantee fish every time. Clappers Guide Service is proud to offer you tours that will be satisfying and memorable for you, your family and friends. to this directory by clicking here! 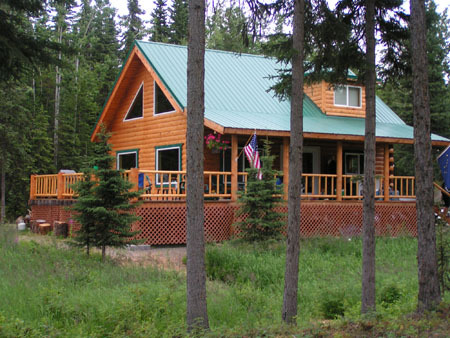 Copyright 2010, Alaska Internet Marketing, Inc. All rights reserved.